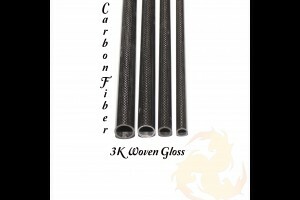 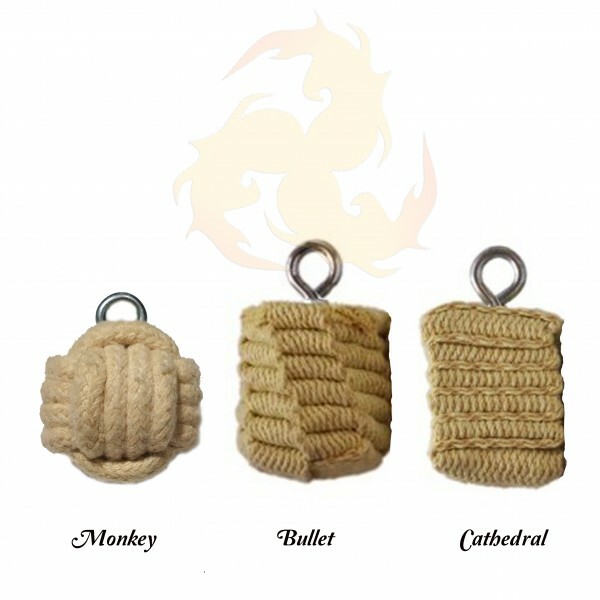 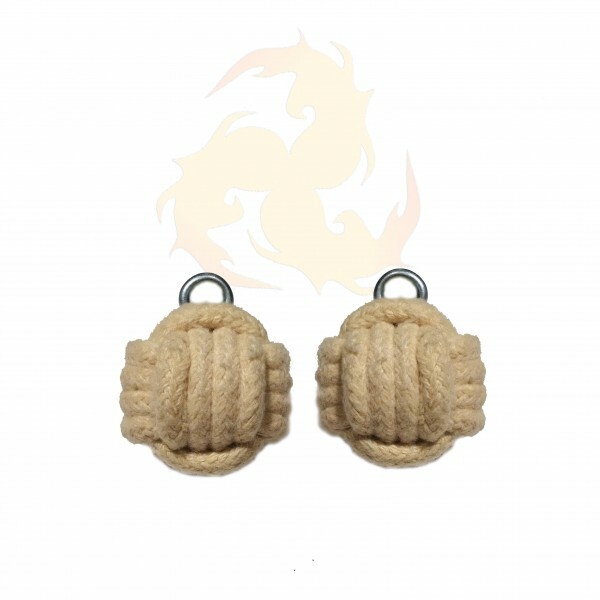 Monkey fist fire poi are made from a tightly woven knot of 3/8" kevlar rope giving them a perfectly round look. 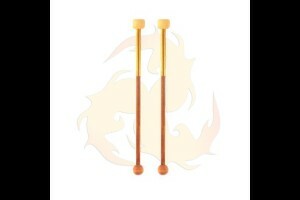 They have long lasting burns with large flames. 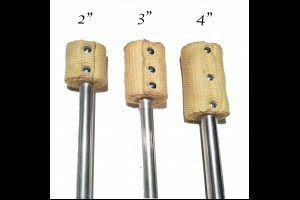 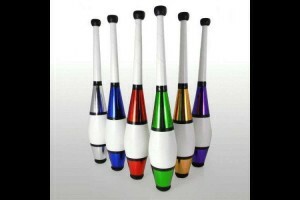 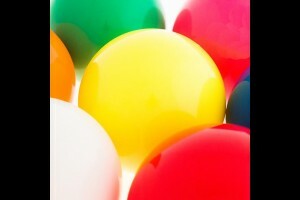 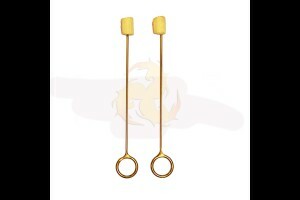 The poi heads are approximately 2.5" in diameter for the regular size and 3.5" for the large. 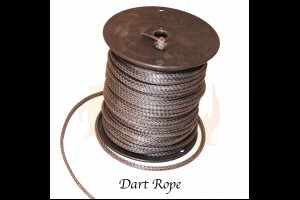 We use the strongest industrial grade #15 stainless steel ball chain and heavy-duty stainless steel quick links. 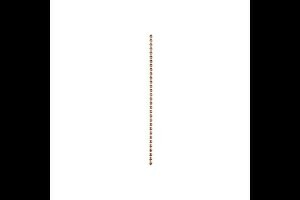 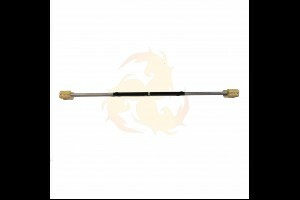 We also offer stainless steel 2.5mm welded twist link chain with 2 swivel or 4 swivel options. 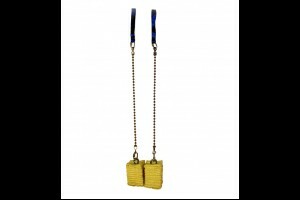 Our twist link chain is always connected with heavy duty split rings. 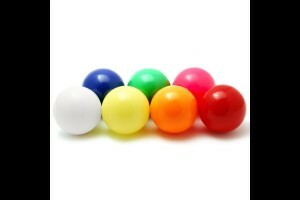 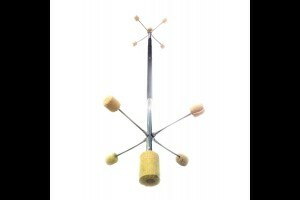 Choose between single loop handles, double loop, ball handles, or magnetic balls. 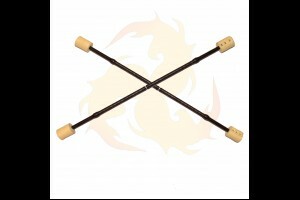 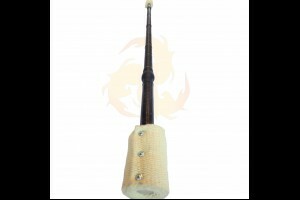 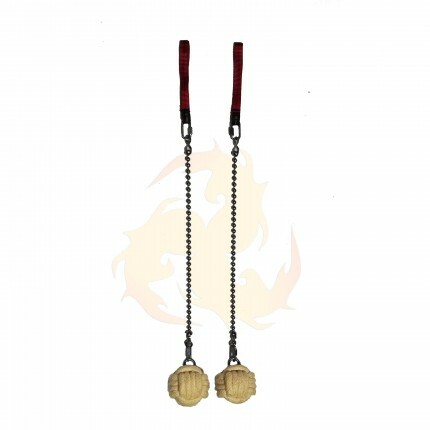 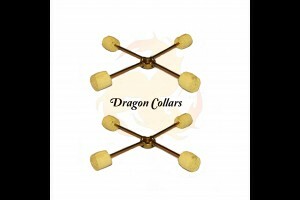 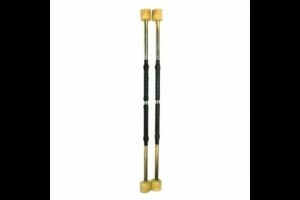 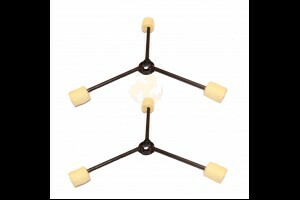 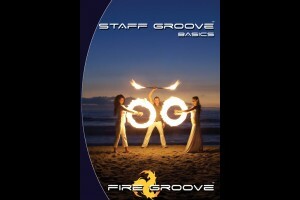 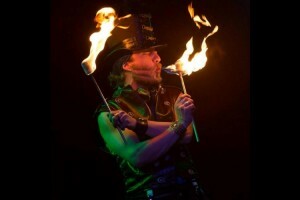 Check out our parts section to build your own customized fire dancing set. 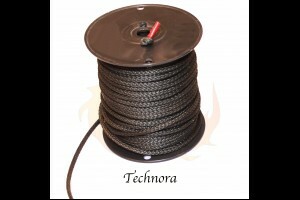 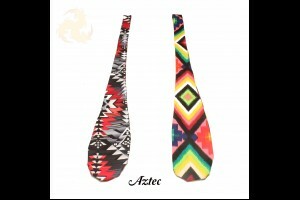 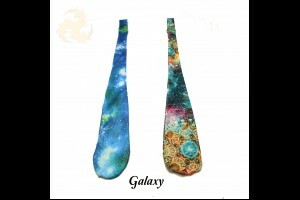 Technora leashes are available as well.